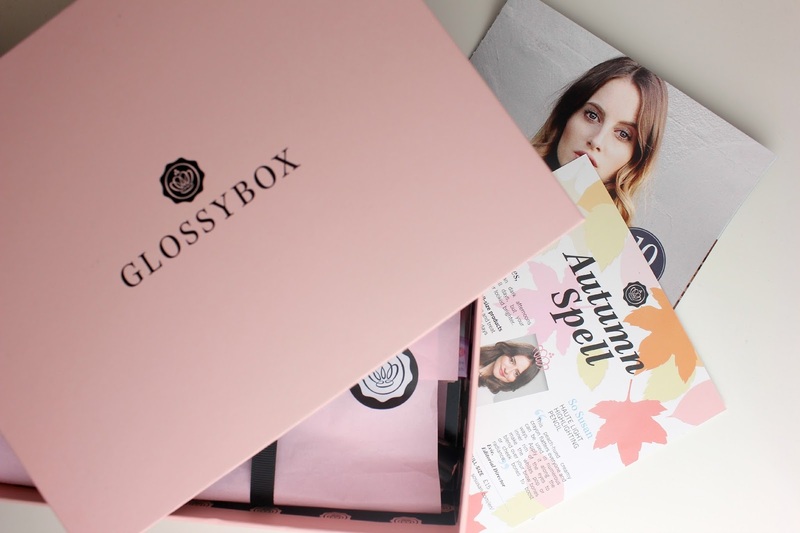 This month's Glossybox is all ready to prepare us for the Autumn, which Is rather fitting now that it's really starting to get seriously cold up here in Scotland! Jumpers, hot chocolate and rich beauty products at the ready! So Glossybox couldn't of arrived at a better time! Every single one of the products are full size, which brings the overall cost of the box to £64.29, which is not bad at all considering the cost of the box is £13.25. Plus as an added treat theres a voucher to join Zalando, which I had heard about before but never actually looked much into. So I was very surprised to see brands from Vivienne Westwood and Kurt Geiger on there! All the products have been put together to give a fresh glow to the complexion but still nourish during these colder months. 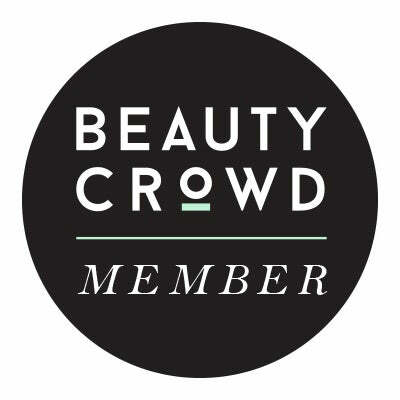 I love that its also a mix of products this month, from makeup, skincare and even beauty accessories. I think Jelly Pong Pong are such a great brand, the packaging is always fun and pretty. The products are always a winner, including this one. Multipurpose products are always a winner, making it so much easier to pack when going away especially! The Play Paint is velvety when applied and really packs in the pigment, you need the teeniest amount. 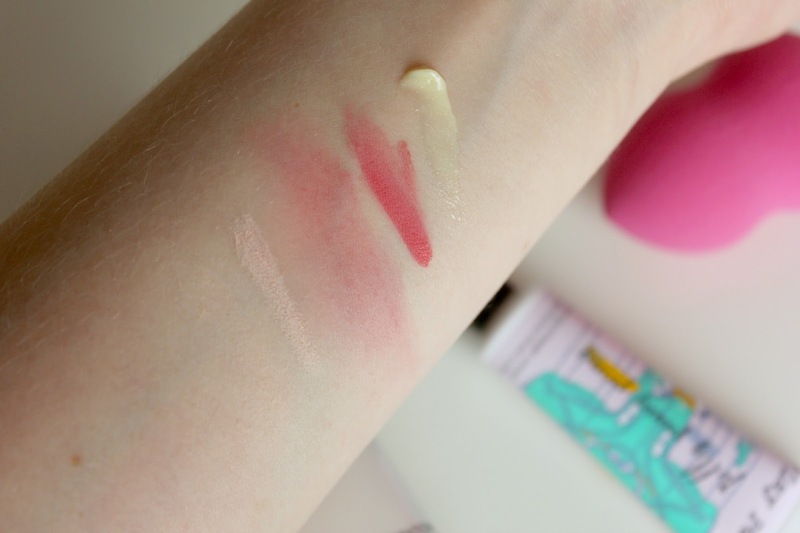 Usually with these products it can either be lovely on the cheeks or on the lips, yet not both. This one on the other hand, sits comfortably on the cheeks, due to the formulation, yet isn't too drying to also wear it on the lips too. I have really dry skin all year round, which I am always on the look out for really moisturising products to treat it with. I haven't actually heard of Talika before, however its a luxury french beauty company and the french pharmacies always have some of the best skincare! Although deeply nourishing, the product itself is lightweight and a gel constancy. It also contains Hyaluronic acid, fantastic to lock in that moisture. I am yet to try the Original Beauty Blender, but I am all up for trying out similar versions. Which I didn't realise Nicka K were doing, I'm really excited to give it a good run. It is slightly different to the Beauty Blender because of the shape, but at least with this one you can be that bit more precise. I prefer to use a beauty blender to set my makeup with a setting spray and make sure my base is fully blended before powdering. I have tried numerous So Susan products and 99% of them I have loved, so to see another one in the box is great. I love the packaging, I think its really different compared to other things around and its quite an easy product to use, it blends well and warms up nicely on the skin, making it beautifully creamy in texture. It would look really pretty applied under the eyes to illuminate and brighten. However I'm not entirely sold about £15 for it, So Susan is also related to Jelly Pong Pong too. I have been putting off buying this for so long, because really did I need another lip balm? No. But that didn't stop me being over the moon as soon as I opened my box and saw this sitting inside! Lanolips is a bit of a strange one as its a really thick constancy, which does require a bit of effort to squeeze out of the tube. But once it warms up on the skin, it almost melts, giving such a surge of moisture. I am a tad obsessed with the fact its banana flavoured, to the point that if I could, I'd maybe eat it... haha, it also has a bit of added sparkle too! I'm extremely pleased with this months box, there's not one product I'm not excited about using or won't use at all. 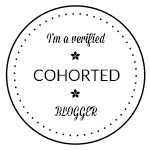 Its great value for money and as well as actually introducing me to a few new products, that I wouldn't of thought about picking up before, which I guess in the end is the whole point! I think my favourite product is Lanolips but I wish I got the banana scent!